In August 1793, Britain’s war against Revolutionary France was only six months old and the Army was in need of men. That month, Sir Allen Cameron of Erracht raised a regiment in Inverness-shire. Ranked as the 79th Foot, it was composed mainly of volunteers from Cameron’s Highland clan. The regiment was initially posted to Ireland, but joined the Flanders campaign in August 1794. The following year, it moved to the West Indies for two years, before deploying to Guernsey. In August 1799, it took part in the Helder Campaign, where it won its first battle honour at Egmont-op-Zee. In 1800, it joined the Ferrol, Vigo and Cadiz expeditions in Spain. The following year, it fought in Egypt, gaining the sphinx badge on its colours for its service at Aboukir and Alexandria. After garrison duties in Minorca, Ireland and Britain, it fought at Copenhagen (1807), and then moved to Sweden (1808). 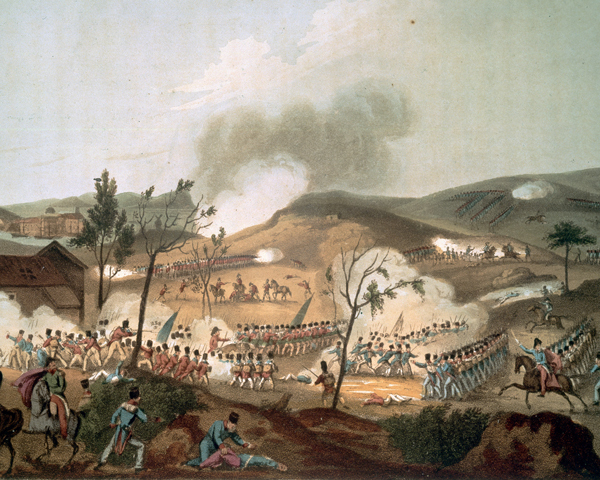 In 1804, the regiment had formed a 2nd Battalion. 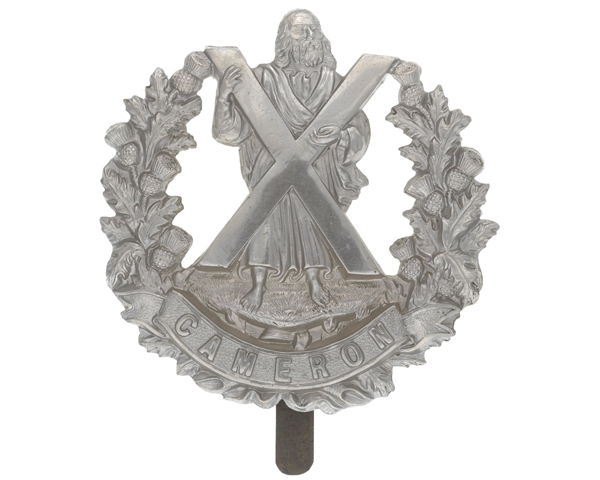 This remained in Scotland, recruiting men for 1st Battalion until it was disbanded in 1815. 1st Battalion then served at Corunna (1809) during the Peninsular War (1808-14), before taking part in the Walcheren Expedition (1809). It soon returned to the Peninsula, fighting at Busaco (1810), Fuentes d’Onor (1811), Salamanca (1812), Burgos (1812), Vitoria (1812), Sorauren (1813), Nivelle (1813), Nive (1813) and Toulouse (1814). 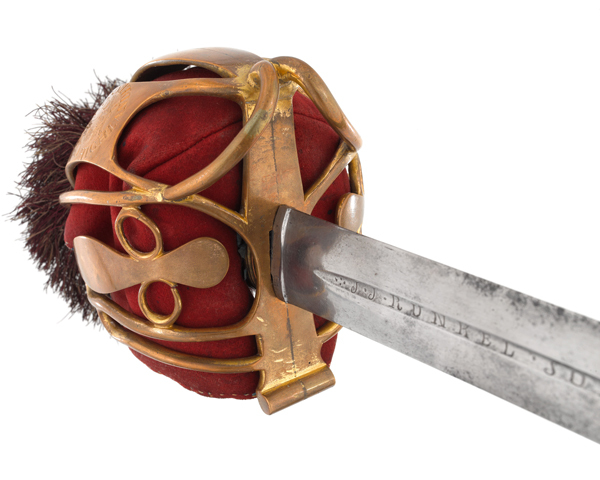 It moved to Belgium in 1815 and fought at both Quatre Bras and Waterloo. It was one of only four infantry regiments to be mentioned by name in the Duke of Wellington’s Waterloo Despatch. The next four decades were spent on garrison duties in Britain, Ireland, Canada and Gibraltar. In 1854, the regiment joined the Crimean War (1854-56), fighting at the Alma (1854), Balaklava (1854) and Sevastopol (1854-55). In 1857, it was posted to India following the outbreak of the Mutiny (1857-59), taking part in the capture of Lucknow (1858) and the operations in Rohilcund (1858). It remained on the subcontinent until 1871. In 1873, Queen Victoria presented the regiment with new colours at Parkhurst on the Isle of Wight. She also added ‘Queen’s Own’ to its title. The 79th became Inverness-shire’s county regiment in the 1881 Army reforms, but avoided amalgamation with any other unit. It remained the British Army’s only single-battalion regiment for the next 16 years. During this period, its main deployment was to Egypt (1882), where it fought at Tel-el-Kebir, and the Sudan (1885-87). In March 1897, it raised a 2nd Battalion again. This remained in Scotland and the Mediterranean. 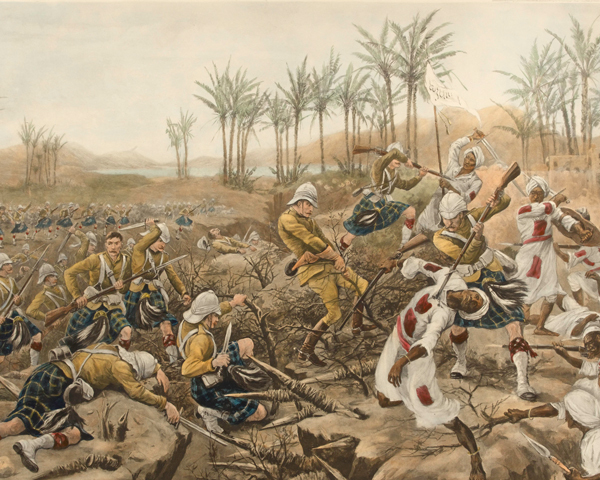 Meanwhile, 1st Battalion returned to the Sudan (1898), fighting at Atbara and Omdurman. It then sailed for the Boer War (1899-1902), serving in Cape Colony, Orange Free State and Transvaal. 1st Battalion arrived back in Scotland in 1902. From there, it deployed straight to the Western Front in August 1914, staying there throughout the First World War (1914-18). 2nd Battalion arrived on the Western Front four months after the outbreak of war, having spent time in South Africa, China and India over the previous decade. It moved to Macedonia in late 1915, remaining in that theatre until 1919. The regiment also raised 11 New Army and Territorial battalions during the conflict. These served at home stations and on the Western Front. The inter-war years saw both battalions on garrison duties across the British Empire, but also witnessed deployments to Ireland and Germany. In June 1940, the Territorial 4th Battalion was captured covering the evacuation from Dunkirk (1940), although 1st Battalion managed to escape. During that campaign, the regiment become the last unit to wear kilts in action. 2nd Battalion’s opening engagement of the Second World War (1939-45) was in Sudan in January 1941. It then moved to Egypt and Libya (1941-42), eventually being captured at Tobruk in 1942. That same year, 1st Battalion deployed to Burma, where it went on to fight at Kohima (1944) and Mandalay (1945). 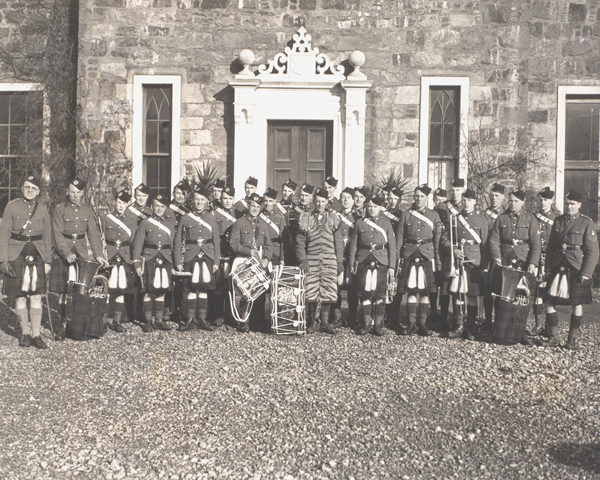 In July 1940, a new 4th Battalion had been formed in Inverness. It was renumbered as 2nd Battalion in late 1942, to replace the one captured at Tobruk, and then served in Egypt, Italy and Greece in 1944. The regiment’s 5th Battalion fought at El Alamein in 1942, before joining the invasion of Sicily in 1943. It landed in Normandy in June 1944 and saw action at the battles of Caen and Falaise (July-August 1944). Both regular battalions became occupation and peacekeeping troops at the end of the war. 1st Battalion was stationed in Japan and Malaya, and 2nd Battalion in Austria. The two battalions merged in 1948. The regiment then spent the next seven years in Libya, Egypt, Austria and Germany. Its last overseas deployments were to Korea (1955) and Aden (1956). In 1961, the regiment was amalgamated with The Seaforth Highlanders (Ross-shire Buffs, The Duke of Albany's) to form The Queen’s Own Highlanders (Seaforth and Camerons). 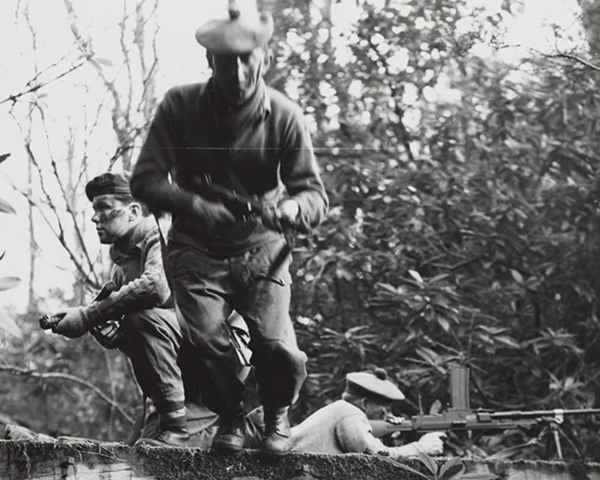 Explore the history and collections of the Queen's Own Cameron Highlanders by visiting the regimental museum at Fort George.